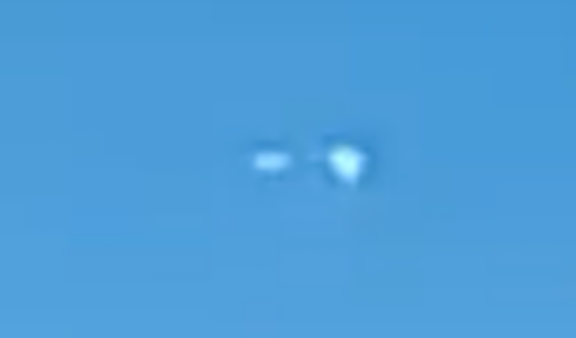 UFO SIGHTINGS DAILY: UFO Over Saint Patrick Cathedral In Ireland On May 17, 2018, Video, UFO Sighting News. 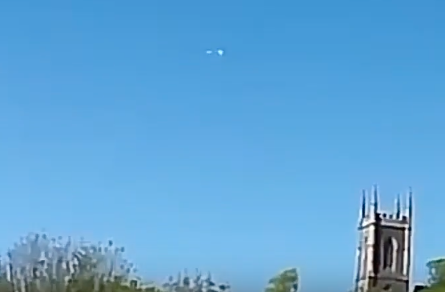 UFO Over Saint Patrick Cathedral In Ireland On May 17, 2018, Video, UFO Sighting News. Downpatrick is a small-sized town about 33 km south of Belfast in County Down, Northern Ireland. It has been an important site since ancient times. Its cathedral is said to be the burial place of Saint Patrick. Since the UFO was seen over Saint Patricks place of burial, it might be because aliens have a high interest in human religions beliefs. The closer the UFO, the easier for the aliens to actually read the thoughts of people inside.